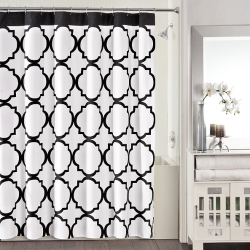 In part 1 of this series I gave shower doors the spotlight – now it’s time to pay respect to the advantages of shower curtains over the shower doors with the 7 reasons to choose curtains below. You be the judge – what is better shower curtains or doors? Reason 1 – Increased privacy– The reality is many people share the bathroom with other family members (anyone who has ever had a kid barge into their bathroom unannounced knows what I’m talking about here!) 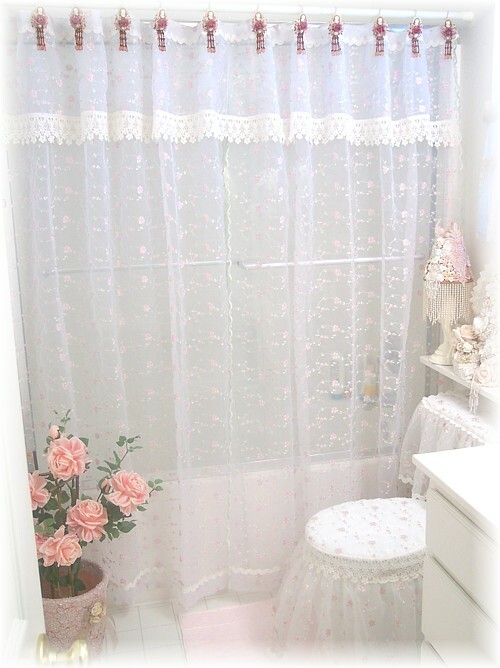 and the privacy of the shower curtains can certainly be a benefit. Reason 2 – Lower cost – Shower doors can really get expensive. 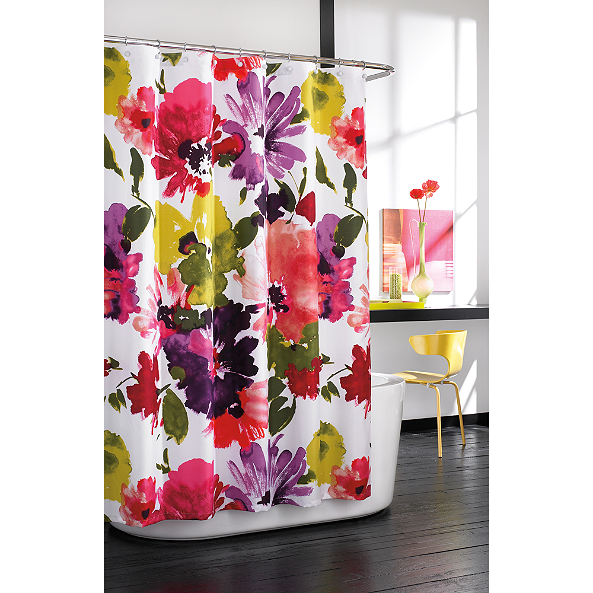 If you’re on a tight budget you can buy many sets of shower curtains before you’ll equal the cost of a semi-frameless or completely frameless shower door. Reason 3 – Easy DIY Installation – Whether you’re using a tension rod or more permanent curved or straight shower rod – the curtains area an easy DIY project (shower door installations require much more skill). Reason 4 – Design flexibility – Whether you’re decorating style is Victorian, Country, Arts and Crafts, Rustic (or virtually any design type) you’ll be able to find a curtain to match your vision. Reason 5 – Flexible rods for pedestal or clawfoot tub/shower combinations – If you’ve got a pedestal or clawfoot tub with a shower head, a curved shower curtain system is basically the only way to go. 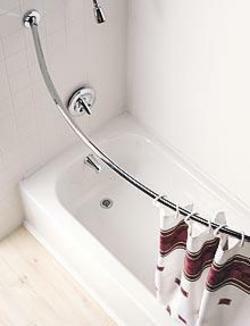 Reason 6 – Cost effectively increase space – Use a curved shower rod to cheaply open up your tub/shower combination for more space. 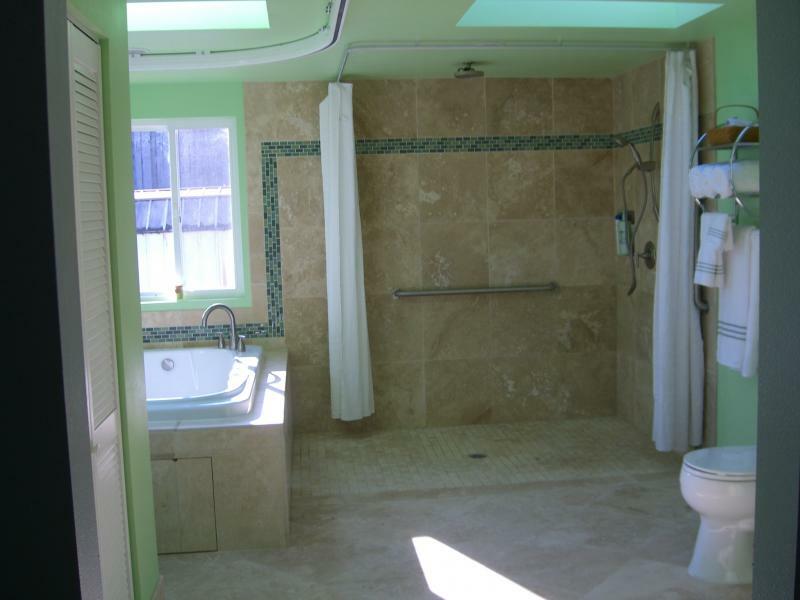 Reason 7 – Access to entire shower area – If you have a family member with mobility challenges who needs the assistance of a walker or wheelchair, a shower curtain will often be the answer to achieve an accessible design. 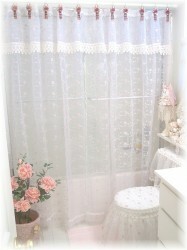 So after reading these 7 reasons are leaning more towards getting a shower curtain or shower door? Why would you choose one over the other? Please comment below. 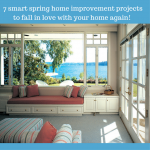 If you’re looking for more on bathroom remodeling contact The Bath Doctor of Cleveland (216-531-6085) or Columbus (614-252-7294).For nationwide direct product sales on some unique shower door lines call Innovate Building Solutions (877-668-5888). For complete bathroom remodeling contact Cleveland Design & Remodeling (216-658-1270). Yes Linda – you can purchase our DIY panels direct. We do also sell to contractors as well – and we can help you with the installation process as well! can I purchase direct for diy project or do I have to go through some contractor.